Edited by Giovanni da Col and Stephan Palmié. 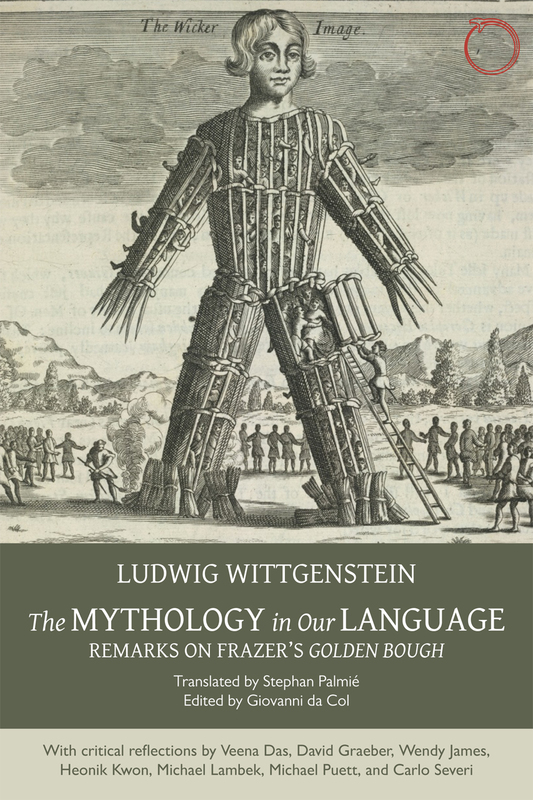 In 1931 Ludwig Wittgenstein wrote his famous Remarks on Frazer’s “Golden Bough,” published posthumously in 1967. At that time, anthropology and philosophy were in close contact—continental thinkers drew heavily on anthropology’s theoretical terms, like mana, taboo, and potlatch, in order to help them explore the limits of human belief and imagination. Now the book receives its first translation by an anthropologist, in the hope that it can kick-start a new era of interdisciplinary fertilization. Wittgenstein’s remarks on ritual, magic, religion, belief, ceremony, and Frazer’s own logical presuppositions are as lucid and thought-provoking now as they were in Wittgenstein’s day. Anthropologists find themselves asking many of the same questions as Wittgenstein—and in a reflection of that, this volume is fleshed out with a series of engagements with Wittgenstein’s ideas by some of the world’s leading anthropologists, including Veena Das, David Graeber, Wendy James, Heonik Kwon, Michael Lambek, Michael Puett, and Carlo Severi.